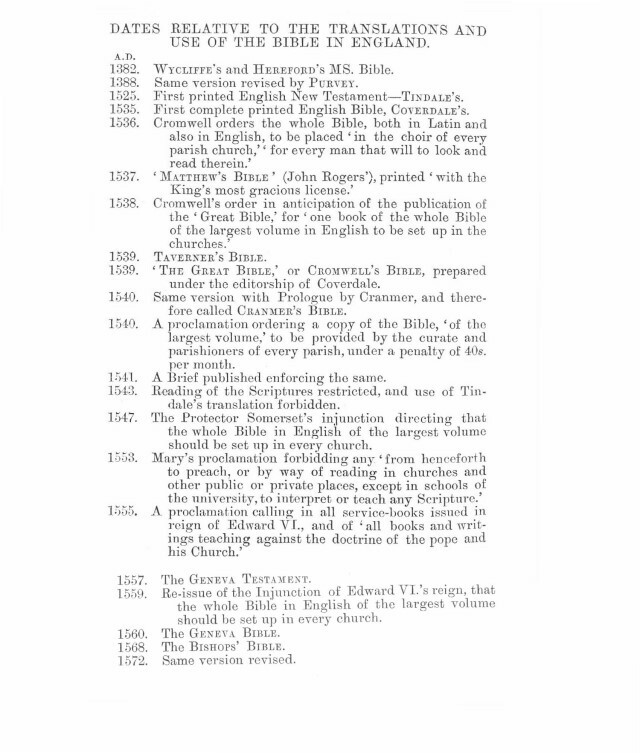 use of the Bible in England, and Formularies of Faith . 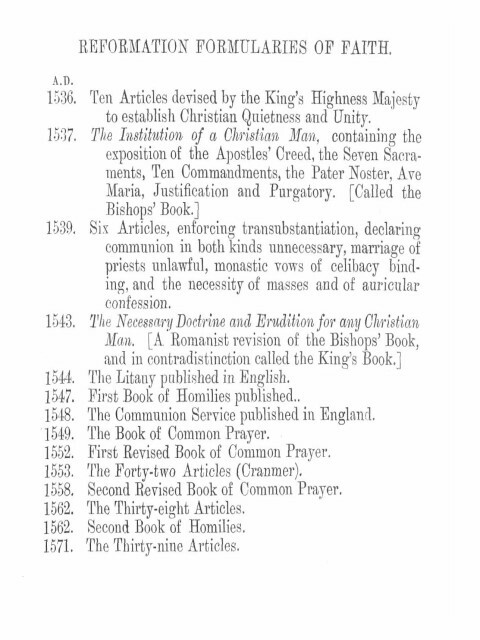 English Reformation of the sixteenth Century. W H Beckett (1890).] For larger image click on thumbnail.